Ritz Carlton #1106B. 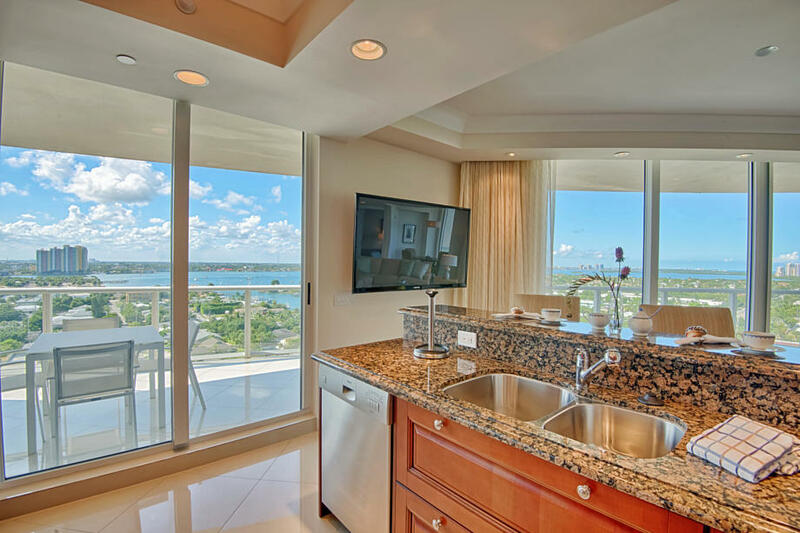 BREATHTAKING VIEWS FROM EVERY ROOM! This beautiful new Singer Island oceanfront residence captures the true epitome of some of the finest designer touches in the Palm Beaches! 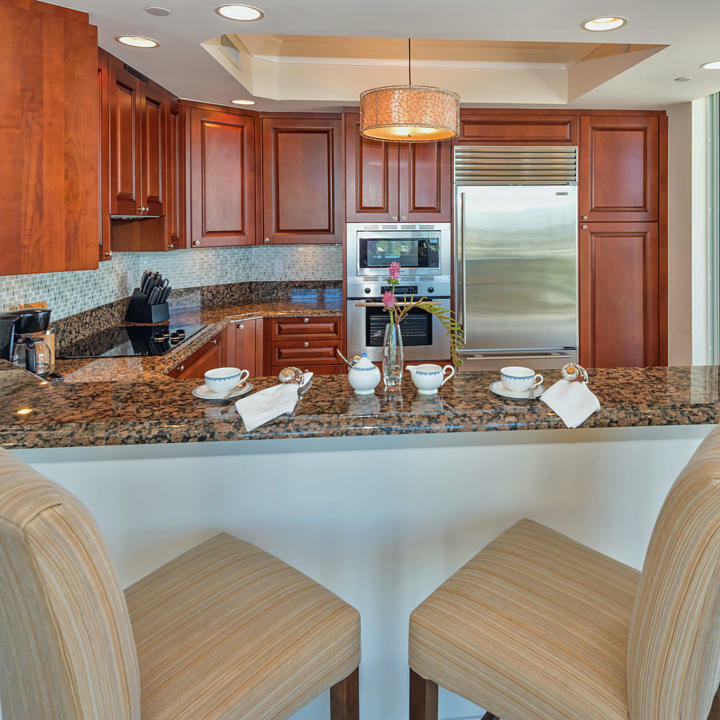 Enjoy a gourmet kitchen and great room. 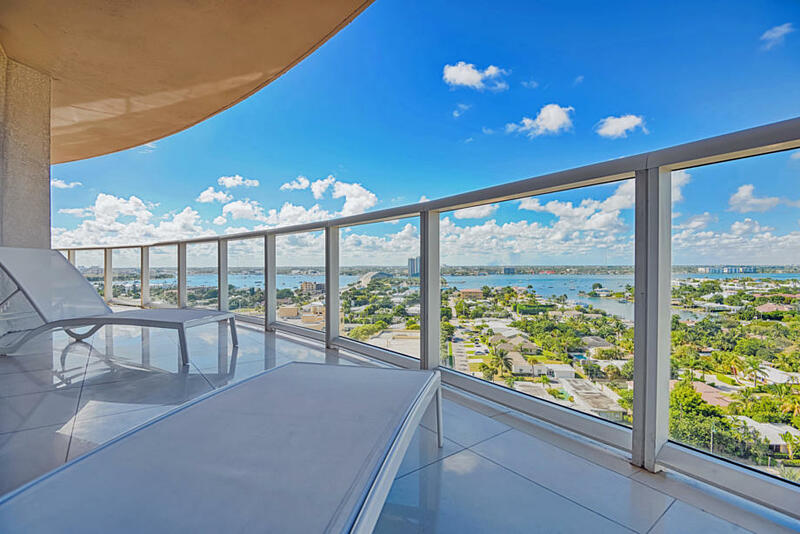 Island living at its best in this sprawling 1,725 SF residence. 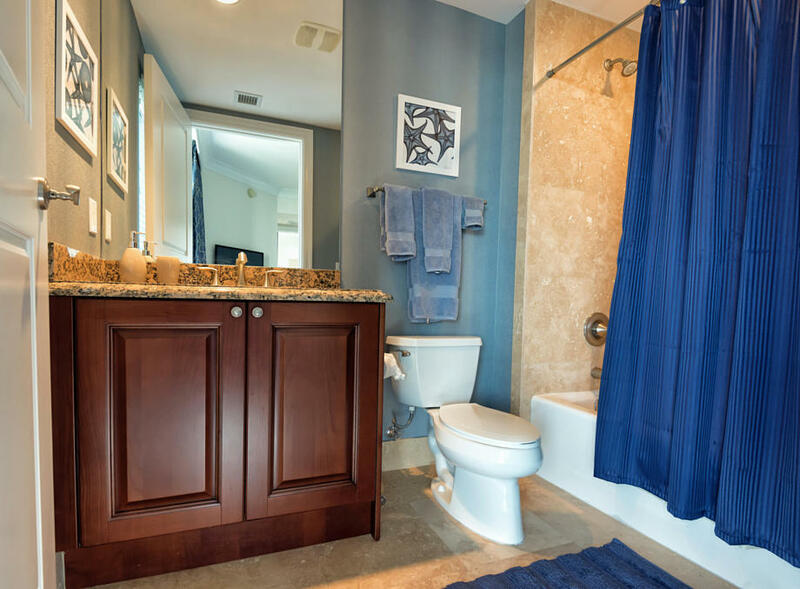 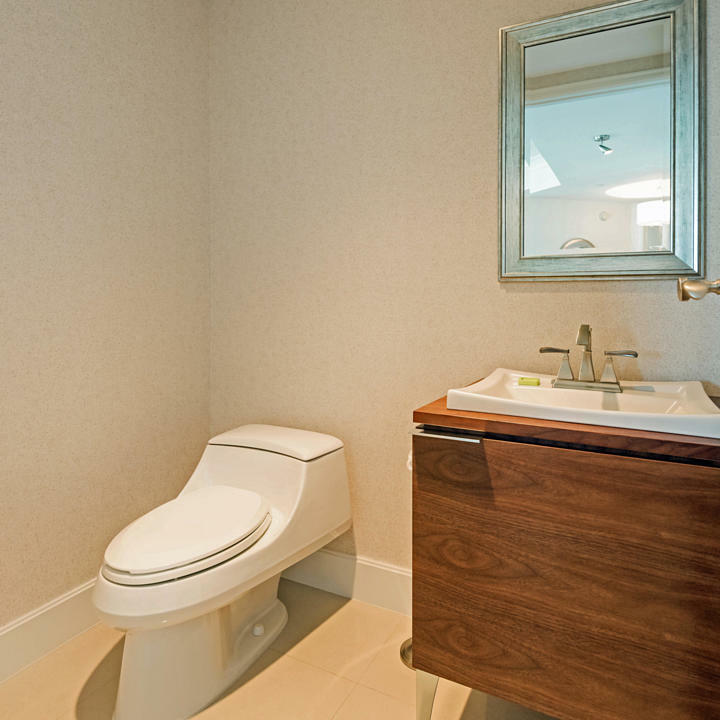 Professionally decorated, no detail overlooked - Turnkey! 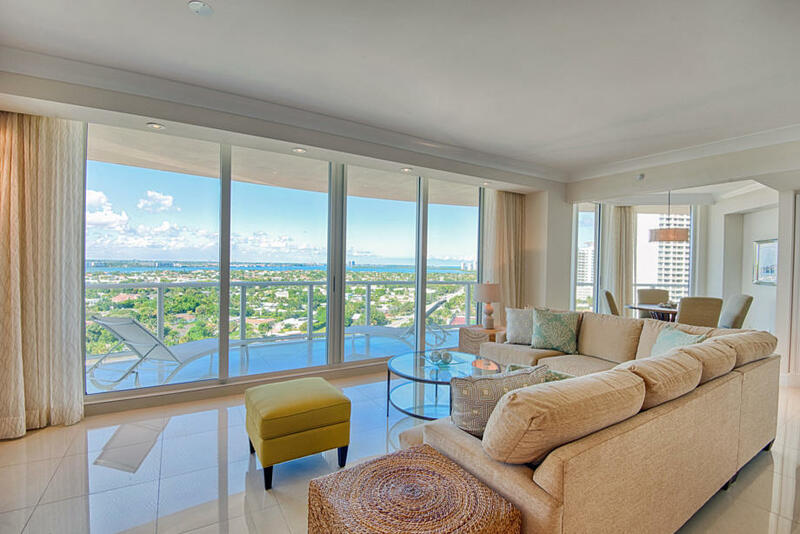 THE RITZ CARLTON RESIDENCES - This unique property is the essence of luxury and sophistication. 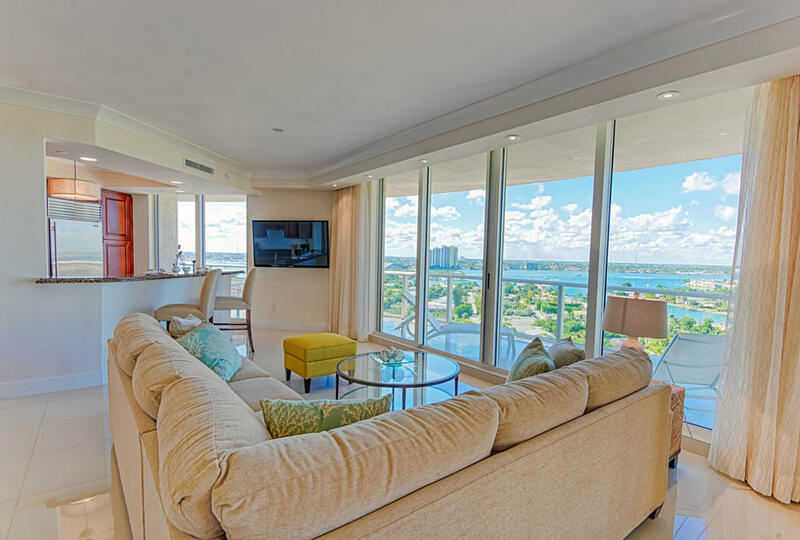 Unparalleled service and attention to detail, and an amenity-rich lifestyle featuring exquisite residences designed to meet the most discerning needs. 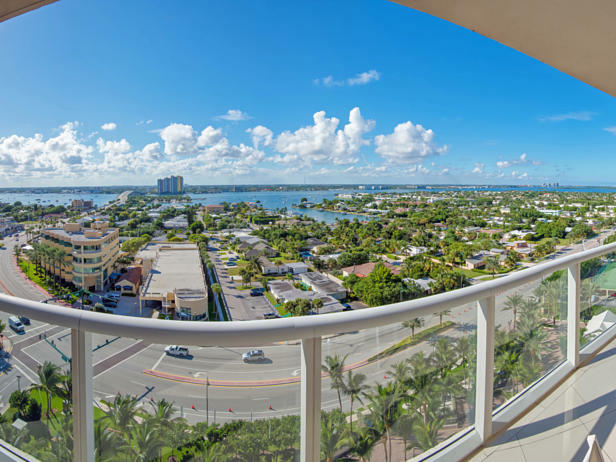 Majestically situated on 8.8 acres along the crystal blue waters of the Palm Beach coastline, The Residences are a private oasis.Rising 27 stories and offering panoramic ocean views. 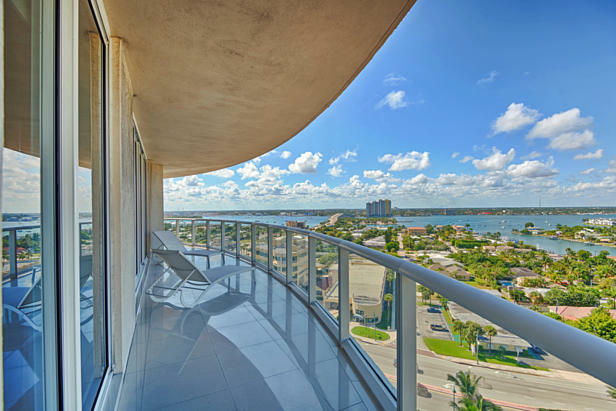 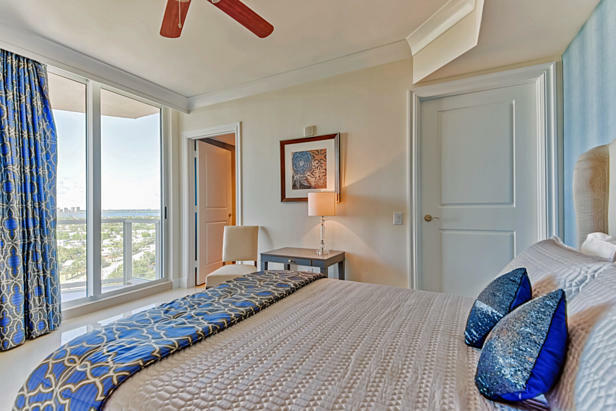 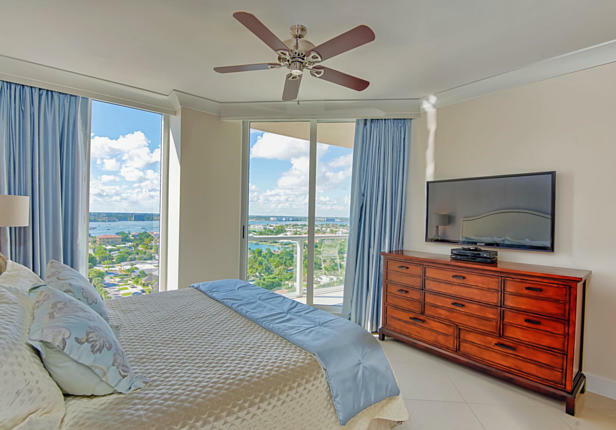 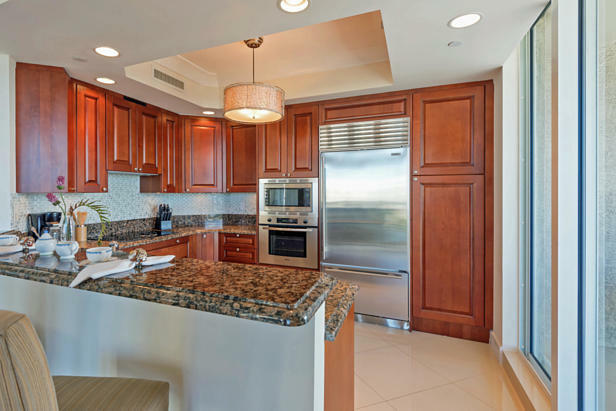 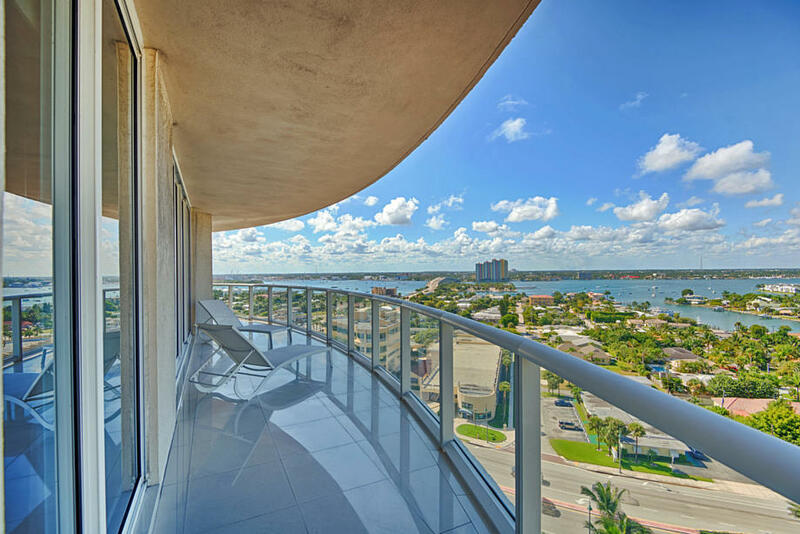 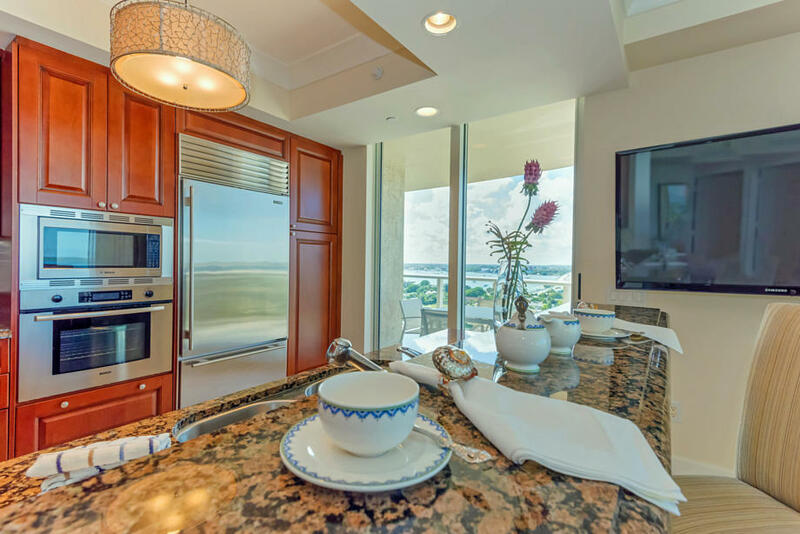 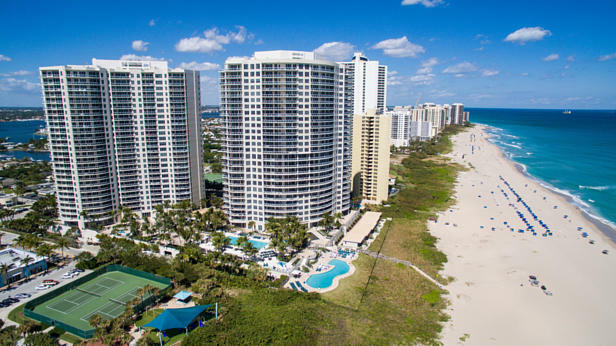 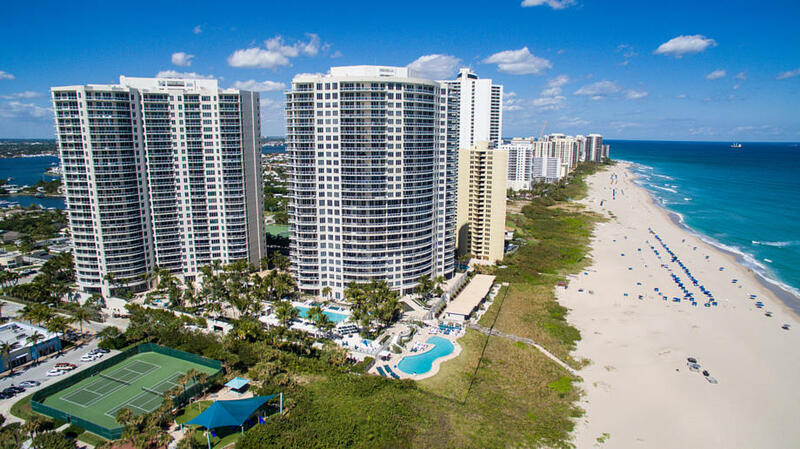 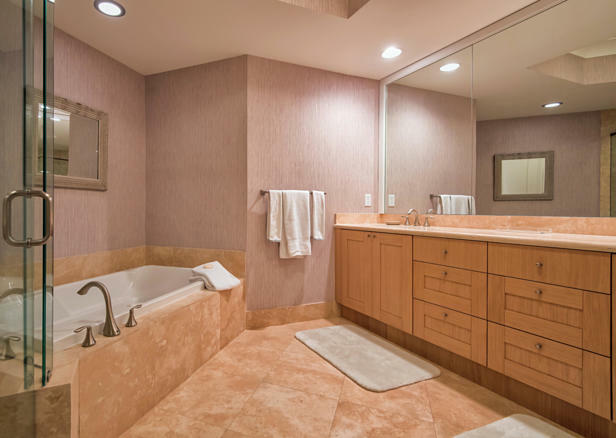 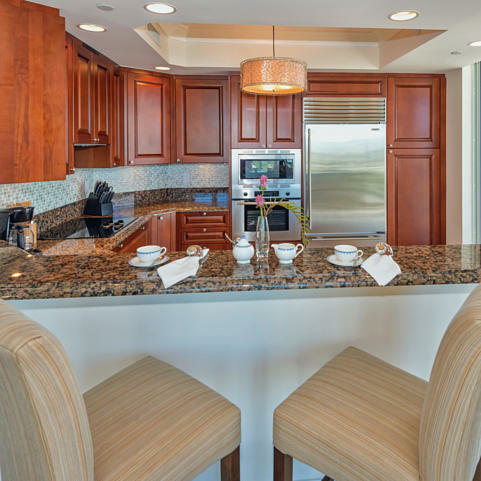 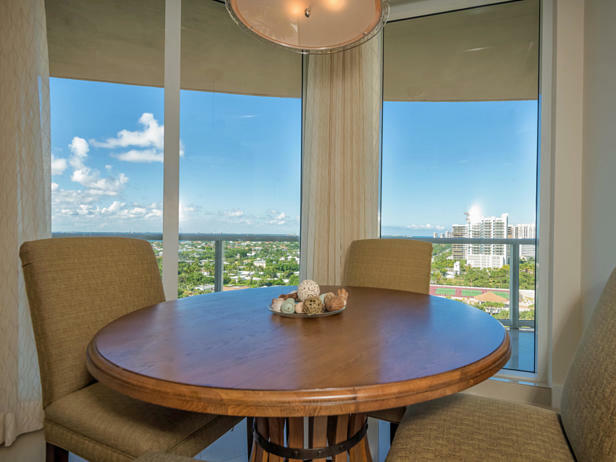 I found this listing at 2700 N Ocean Drive #1106b in Singer Island and would like more information. Thank you.